MISSISSIPPI (WDAM) - Looking for a new job? Or maybe in another field or position that pays more? A job as a sales manager or data analyst does not sound so bad. Glassdoor's newest report found the 13 jobs that saw the largest base pay jump over the past year. According to data from the Bureau of Labor Statistics, base salaries for these jobs have increased 5-11 percent since 2015. These are above the national average, which is a 2.5 percent increase. 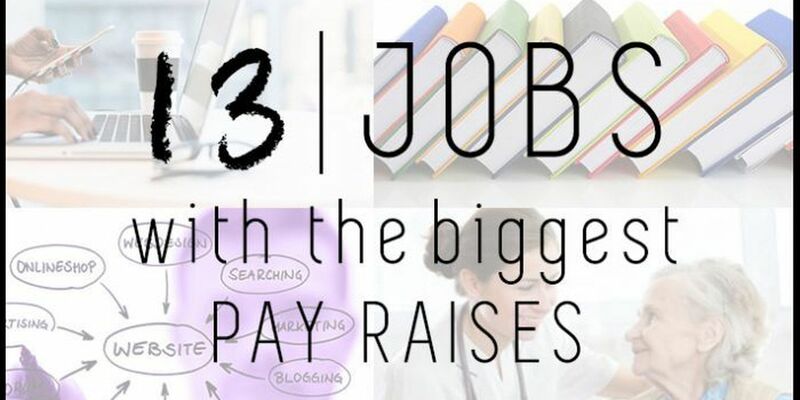 MOBILE USERS: View the 13 jobs with the biggest pay raises here. Do you know which jobs had the biggest pay increases over the last 12 months? Click through our slideshow to find out!